Start your cloud security journey with the Threat Stack Audit Plan to help you meet AWS security best practices and establish your security baseline. With Threat Stack, you can automatically identify what is improperly configured and receive recommendations for improvement in minutes. 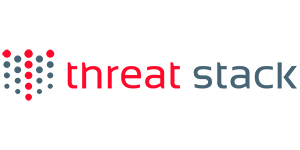 This version of Threat Stack Cloud Security Platform - Audit Plan is not available to new customers.